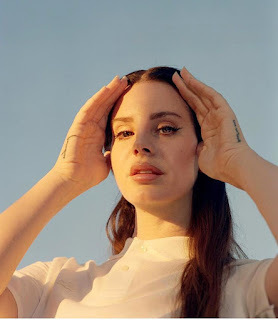 American singer and songwriter Lana Del Reyhas released five studio albums, four extended plays, 20 singles, and 16 music videos. Her debut studio album, Lana Del Ray, was shelved initially and was released in January 2010 under the name Lana Del Ray. However, the record was pulled three months later. Her Most Popular And Influential Album Is Born To Die, And Reys Most Popular Single Is Summer Time Sadness(Remix). Lanas Records were Streamed Nearly 3 Billion Times On Spotify And Billion Times On youtube. BTW Lana was The First Female to have album with billion streams . Her latest Album LUST FOR LIFE Sold Over 525K worldwide and Is still Going Pretty well Its One Of The Best-selling Female Album of 2017.